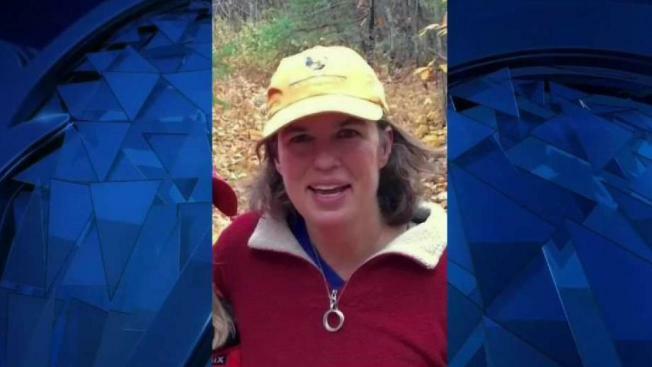 A body that was found in a Maine community has been identified by authorities as Kristin Westra, an elementary school teacher who had been missing for several days. According to the Office of the Chief Medical Examiner, the body was identified as the North Yarmouth teacher's. 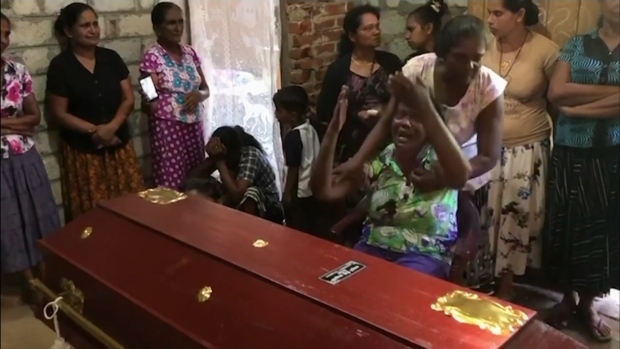 The Medical Examiner determined her death was by suicide. Although a body was found, the Cumberland County Sheriff's Department did not identify the remains until Sunday.